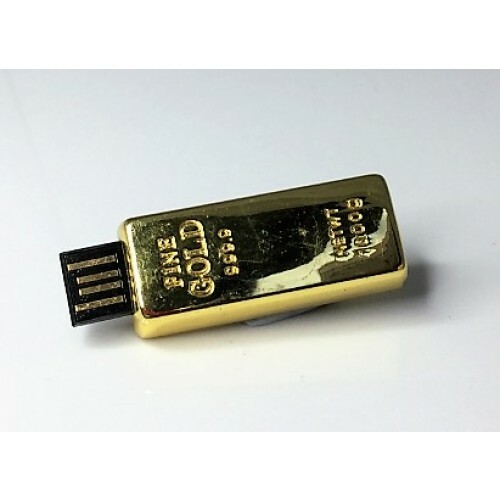 Promote your brand with elegance and novelty with the Gold USB Flash Drive. 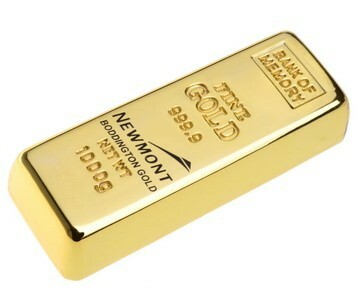 This product is perfect for conveying a message of style and efficiency. 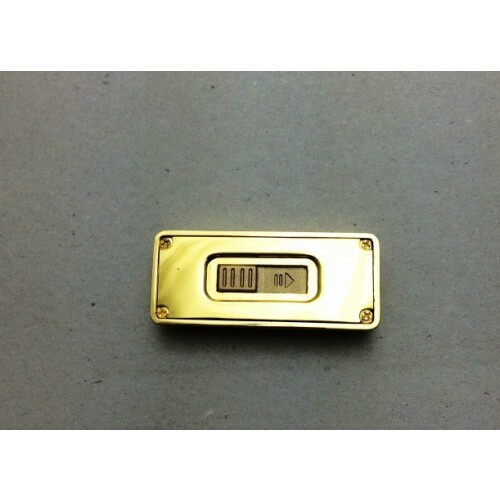 Your customers will certainly remember your corporate logo printed or engraved on this custom-made promo item. 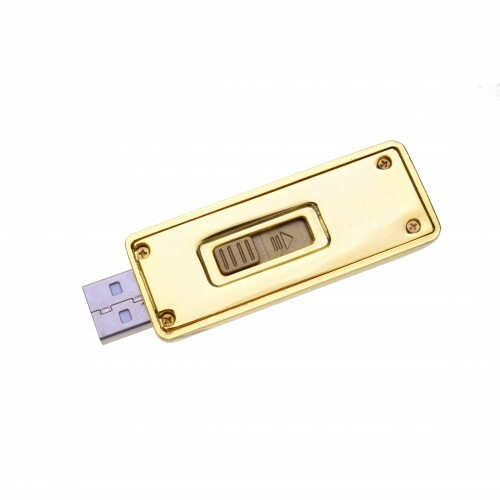 These quality gold bar style flash drives are made from a solid metal outer case in a plated gold colour. 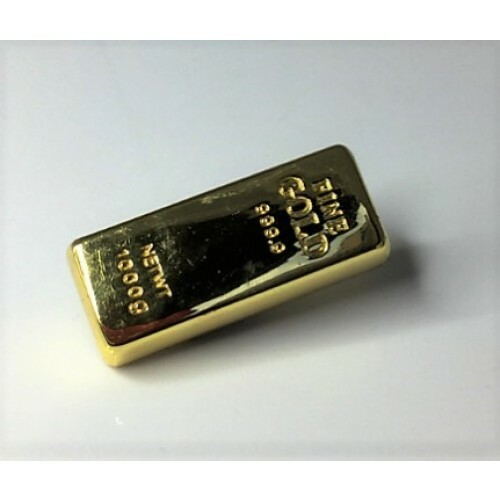 Our prices include one colour, one side logo printing and the print setup cost. We will upload data about your company for free up to a 150MB. More data can be added for an additional charge. 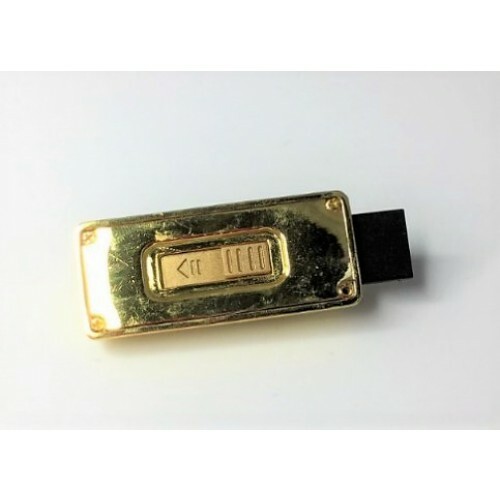 Chips used are USB 2.0 (or 3.0 upon request) and A-Grade, sourced from producers such as Toshiba, Samsung, Sandisk, and Hynix. 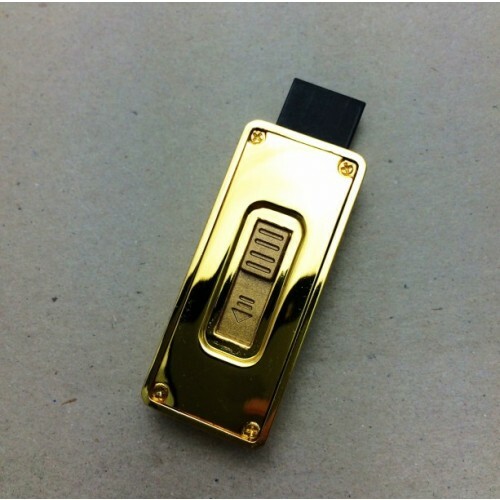 Generally, our turnaround time for printed flash drives is 2 weeks upon art approval and invoice payment. Urgent turnaround is available, please enquire further for detailed pricing and delivery information. 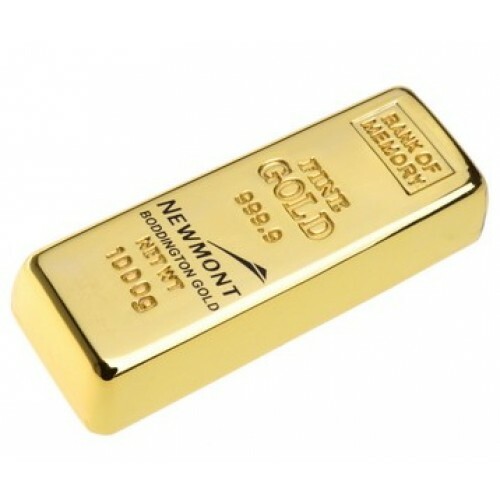 Our prices are excluding GST. Minimum order quantity for all USBs is 50 units.USB Planet delivers to all states in Australia including NSW, ACT, VIC, QLD, TAS, SA, WA, and NT.